Home / Plotterpro News / Epson Rebates & Savings! Rebates can change from month-to-month and only apply to purchases made within the stated rebate period. 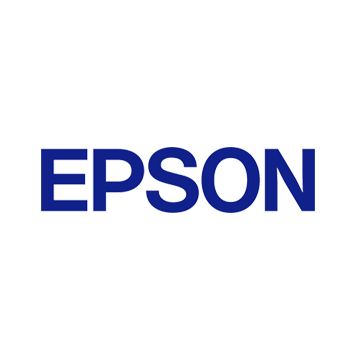 To receive the rebate you must purchase the printer before the end of the promotional period from an Epson Authorized Professional Imaging Re-seller, like Professional Plotter Technolgy in Austin, TX. who has the printer in stock. Printers are sometimes in very short supply, so please check with your re-seller before you order to ensure it is available before the end of the promotion. If you place an order and the printer is not in stock by the end of the promotion, your dealer will allow you to cancel the order. If stock is expected at a later date, and there is a new rebate offer at that time, your dealer will assist you in reordering using the new rebate. For more information, please contact your Epson Professional Imaging Regional Sales Manager. End-users must complete a Mail-in-Rebate form in order to receive payment. The form will be posted on the Epson Professional Imaging website and Epson Partner Program Page. Rebates can change from month to month, and only apply to purchases made within the stated promotional time period. To receive the rebate you must purchase the printer before the end of the promotional period from an Epson Authorized Professional Imaging Re-seller, like Professional Plotter Technology in Austin, TX. who has the printer in stock. Printers are sometimes in very short supply, so please check with your re-seller before you order to ensure it is available before the end of the promotion. If you place an order and the printer is not in stock by the end of the promotion, your dealer will allow you to cancel the order. If stock is expected at a later date, and there is a new rebate offer at that time, your dealer will assist you in reordering using the new rebate.